We’re so close to to the weekend, and it’s due to be absolutely incredible. 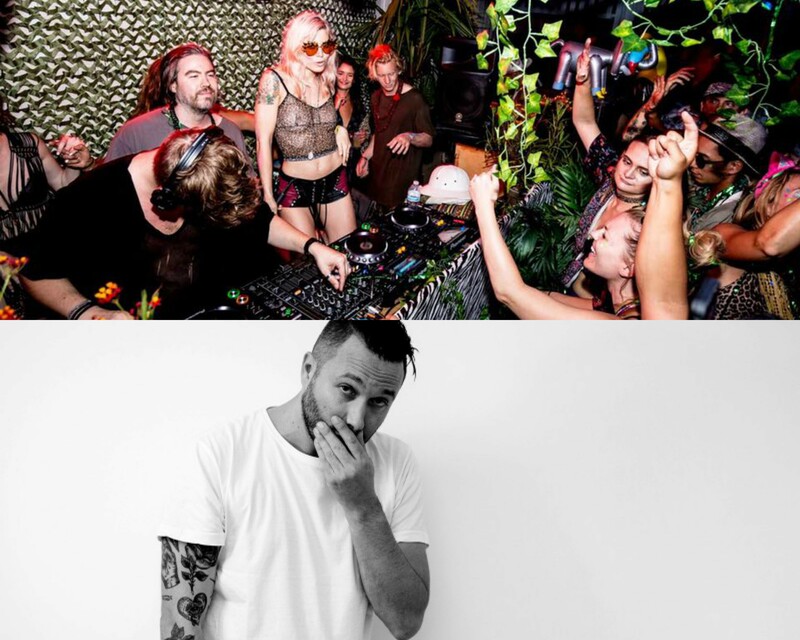 Tomorrow night, we’re taking a step back in history to host the iconic BASE parties for one night at Audio with special guest Nic Fanciulli. 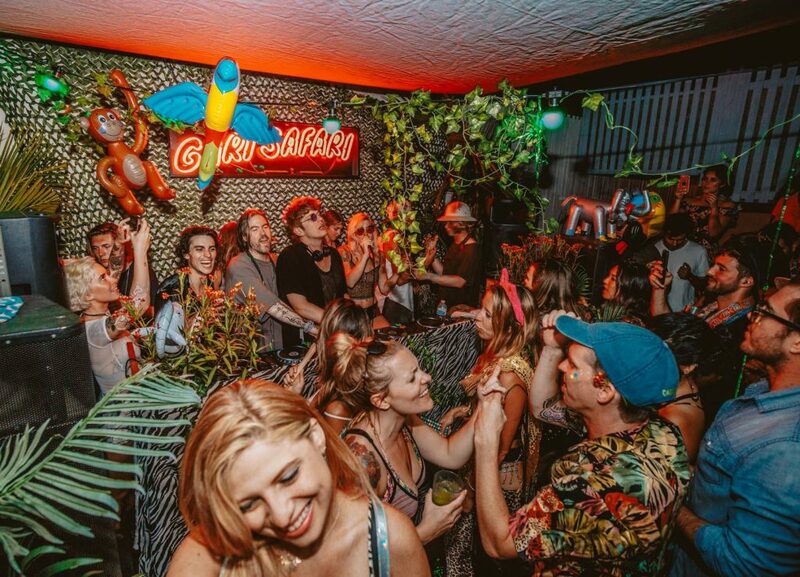 On Saturday night, the Gari Safari crew brings their jungle safari to the club for a night of live performances, DJ sets and more you won’t want to miss. Let’s get to know their sounds. Those of you who partook in the early years of underground music in San Francisco are likely familiar with the infamous BASE parties that happened at Vessel every Thursday. The weekly series, which started in 2005, quickly became the go-to event in SF for house and techno music lovers. BASE played a massive role in shaping the electronic music scene in our city as it stands today. The event brought many of the most sought-out DJs and producers from around the globe to SF for the first time – including Seth Troxler, Loco Dice, Guy Gerber and Jamie Jones. Tomorrow night is an evening our team at Audio has been looking forward to for months as we welcome back BASE for a night on our dancefloor. Nic Fanciulli, a house and techno pioneer known for his impressive residencies in Ibiza and performances beyond, will be on the decks. 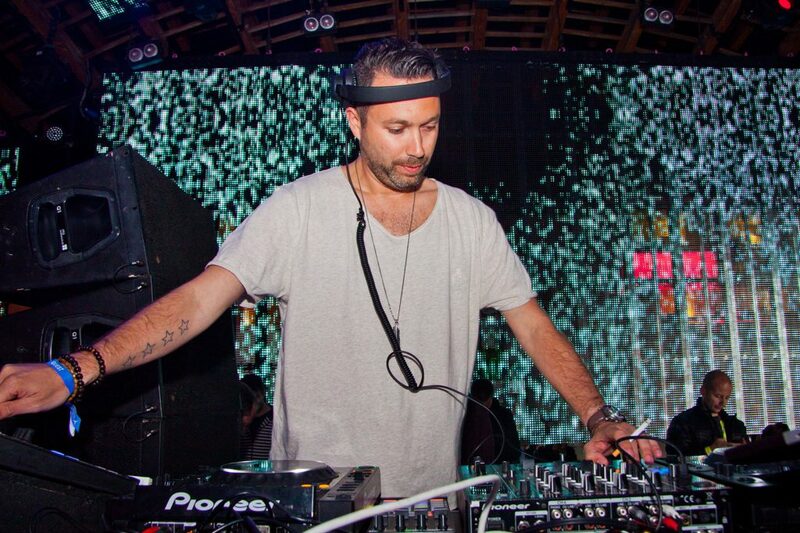 Fanciulli is a Grammy-nominated producer that also runs his own imprint, Saved Records. His debut album, My Heart, was just released in mid-October. As he explained in an interview with Billboard, it took him ten years to complete the album – and another ten to work up to it. Needless to say, My Heart is well worth the wait. Listen to it below. Gari Safari is the brainchild of Anabel Englund, Human Life, Matt Ossentjuk & Mont Black that started back in 2016. The event series is a live electronic experience that has traveled across the country with the most entertaining safari scene you could think of. Costumes, blow-up animals, face paint, you name it – they’re on a mission to take the Garis across the world. Anabel Englund, the main vocalist of the crew, comes from a musical family and hails from Southern California. She has collaborated with an array of musicians including Hot Natured, MK and Lee Foss. She started performing at age 16.